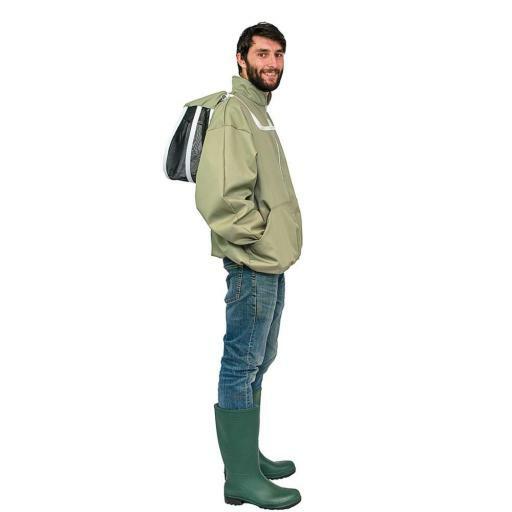 Made to the same high standard as the deluxe range, but only have the essential pockets needed for working in the apiary. 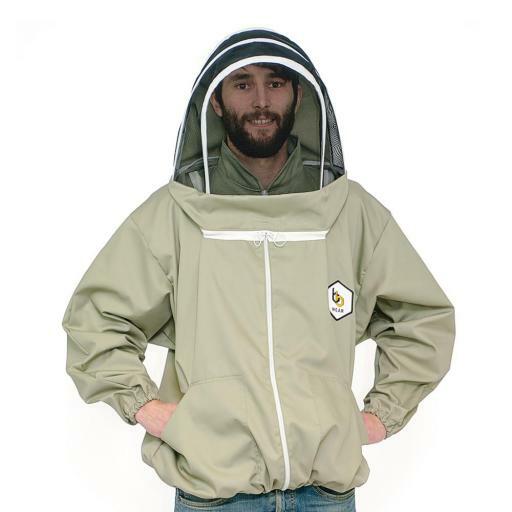 Ideal for hobby beekeepers or quick visits to the apiary. Designed to be worn with our bb wear trousers.